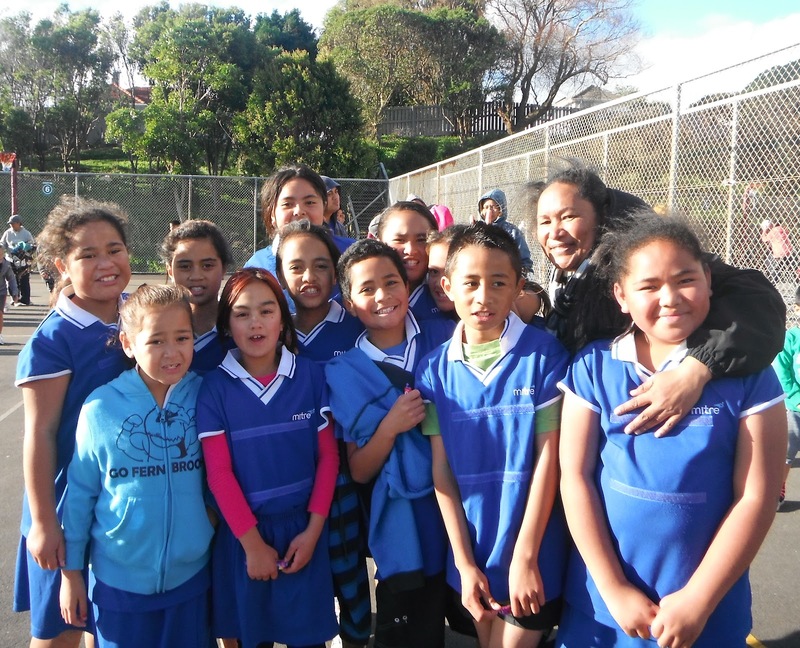 Russell School Sports: Russell School Netball Team. This is the Russell School netball team. We play every Saturday at Mungavin netball courts. We haven't really won a game but we were so close to winning at least one game, where we got a draw. We all enjoyed the games we've done so far.